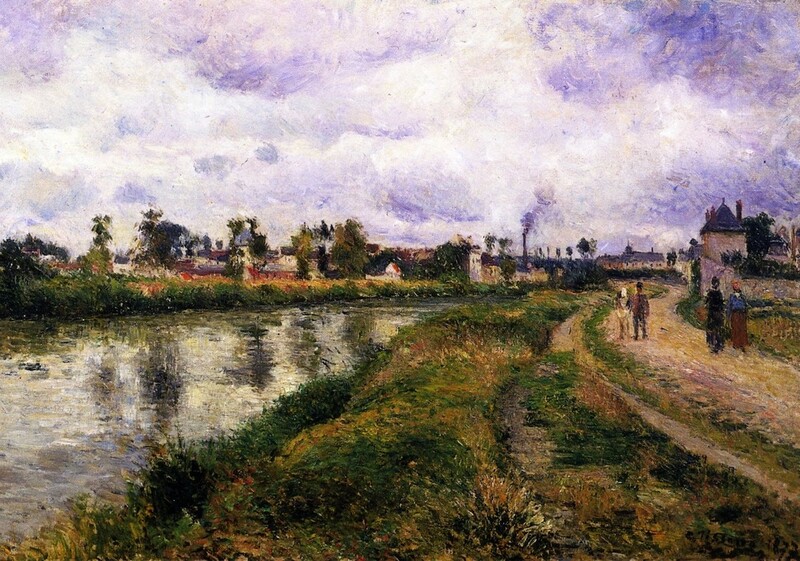 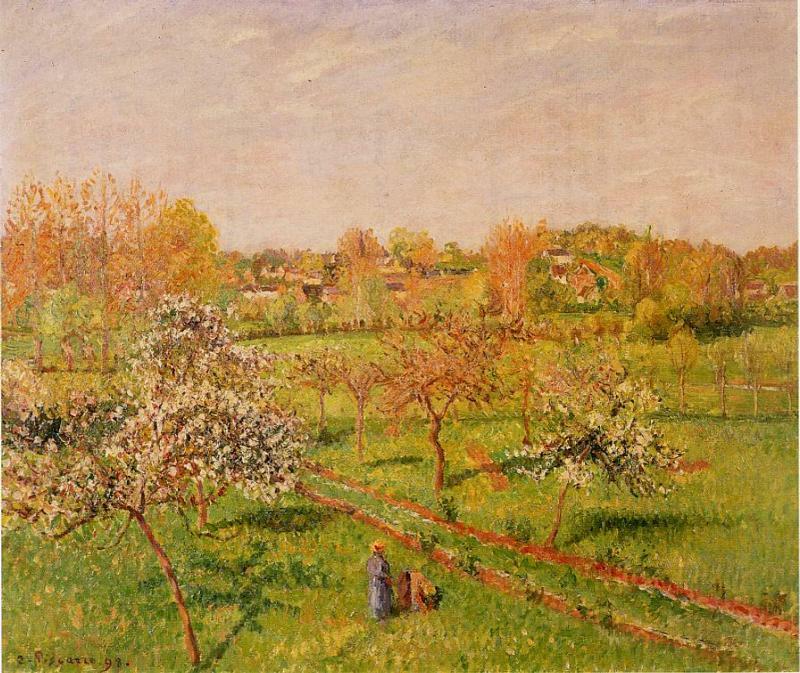 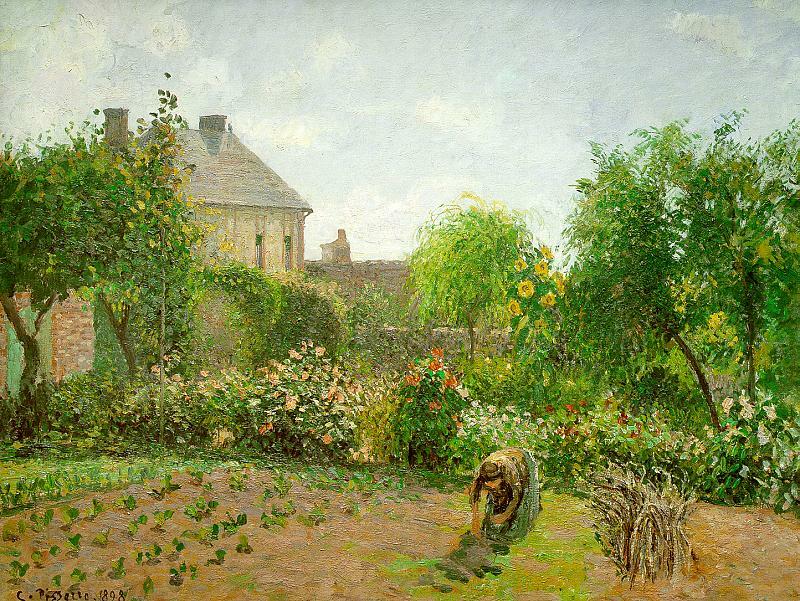 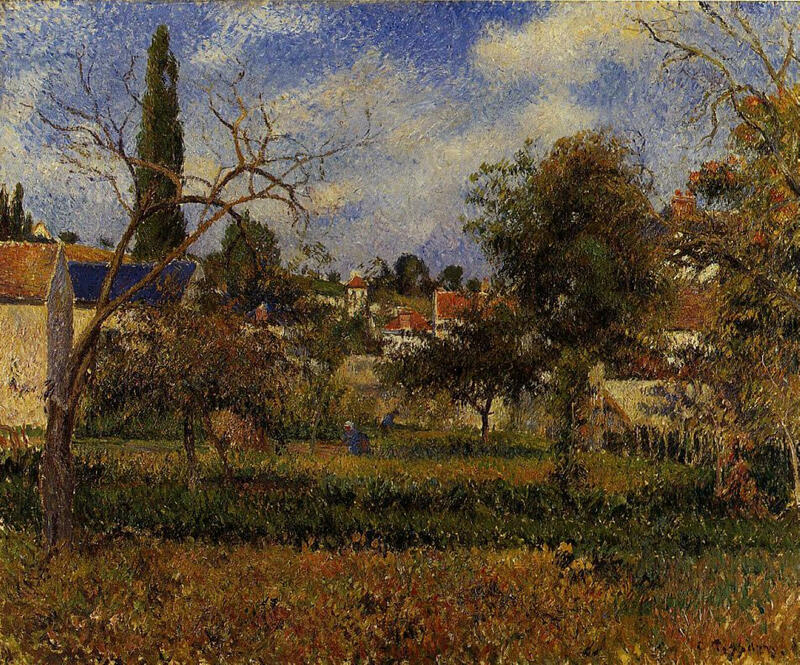 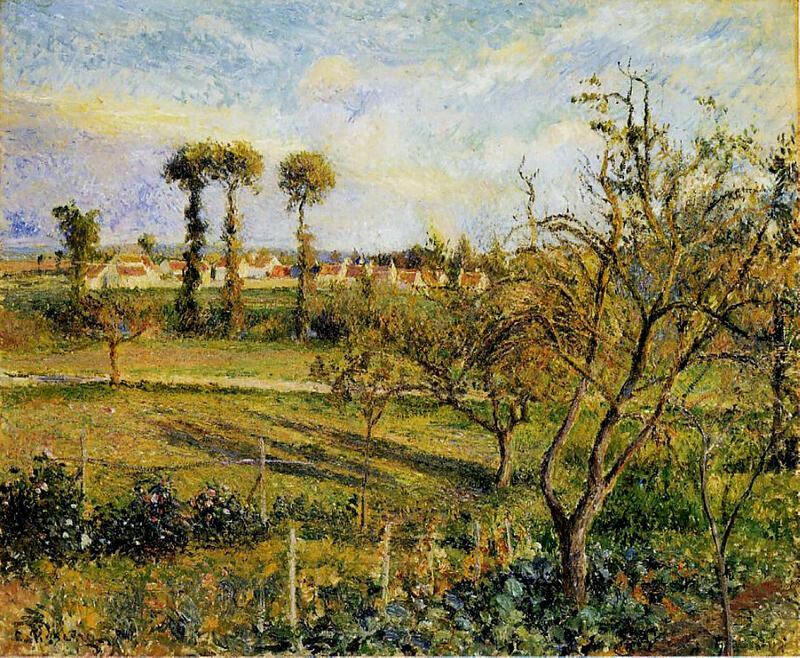 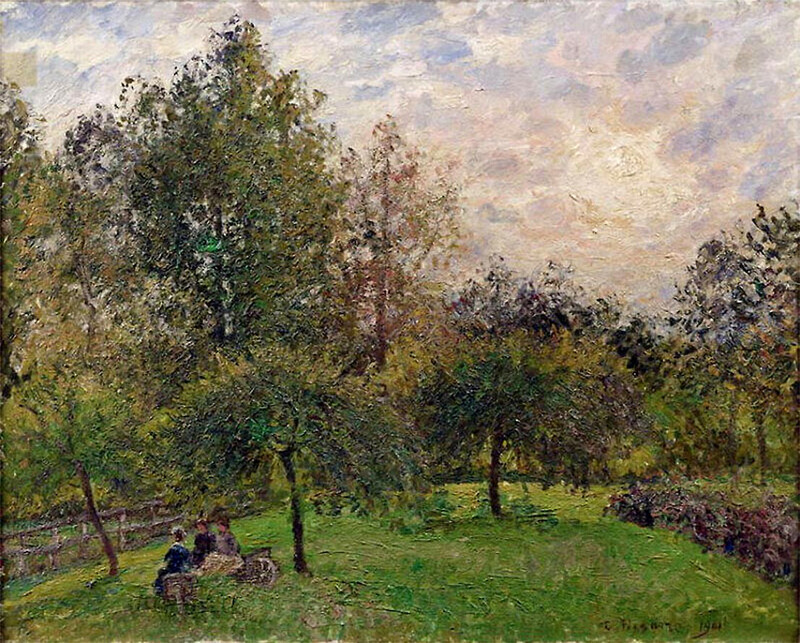 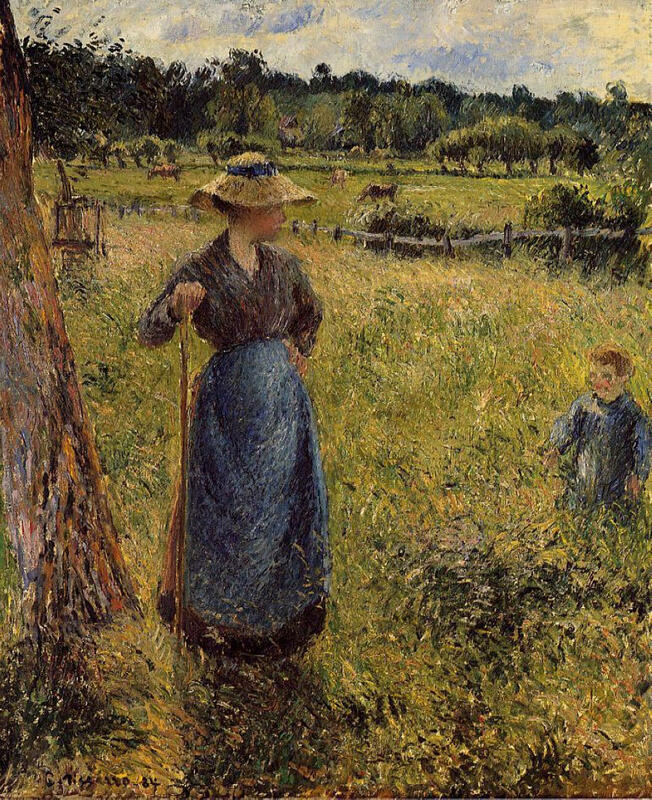 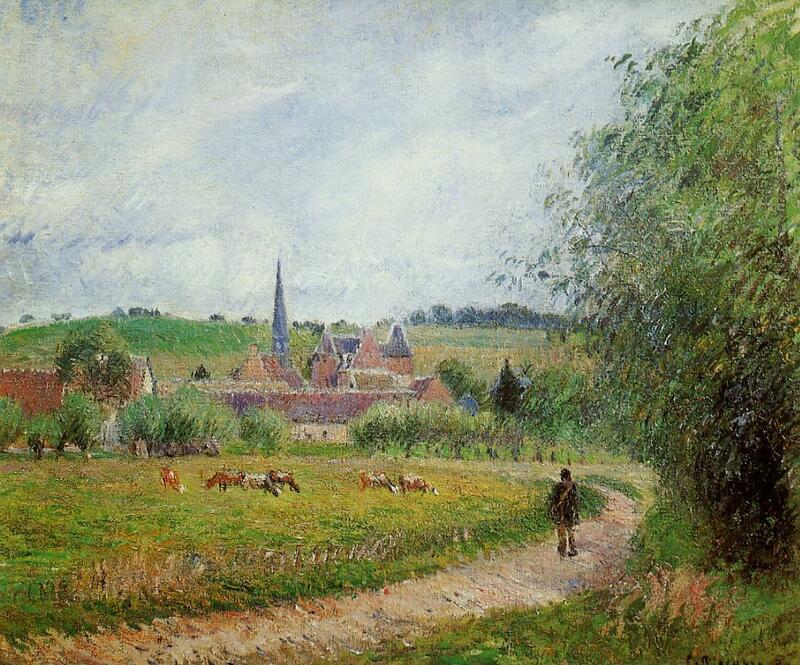 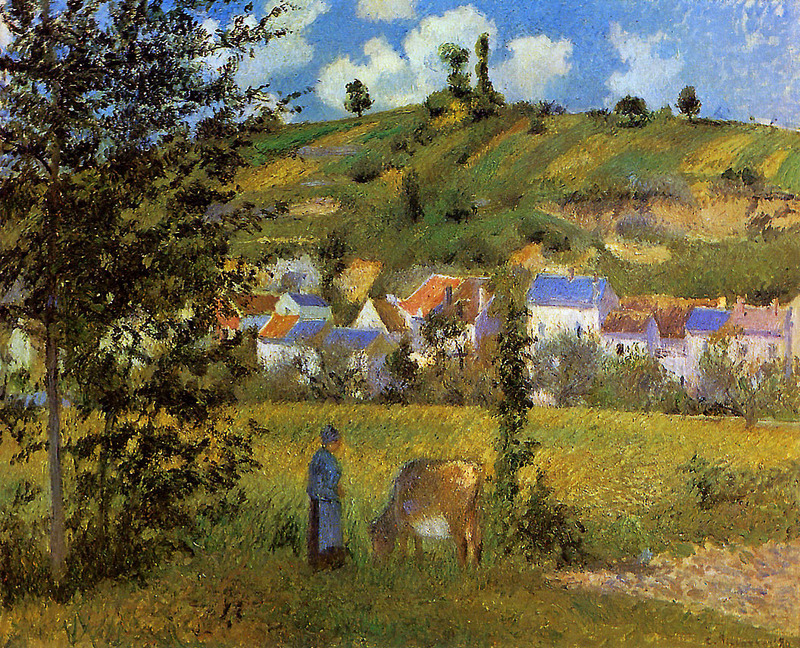 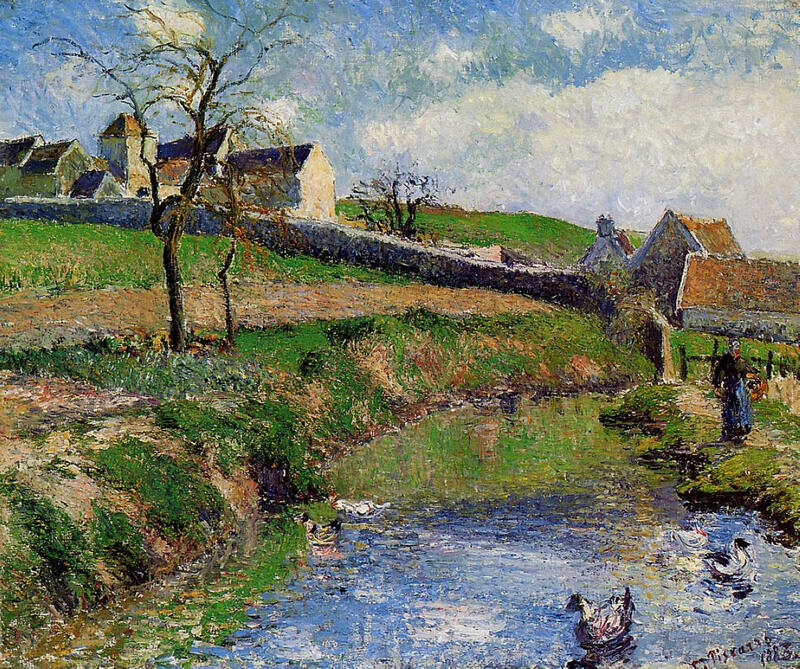 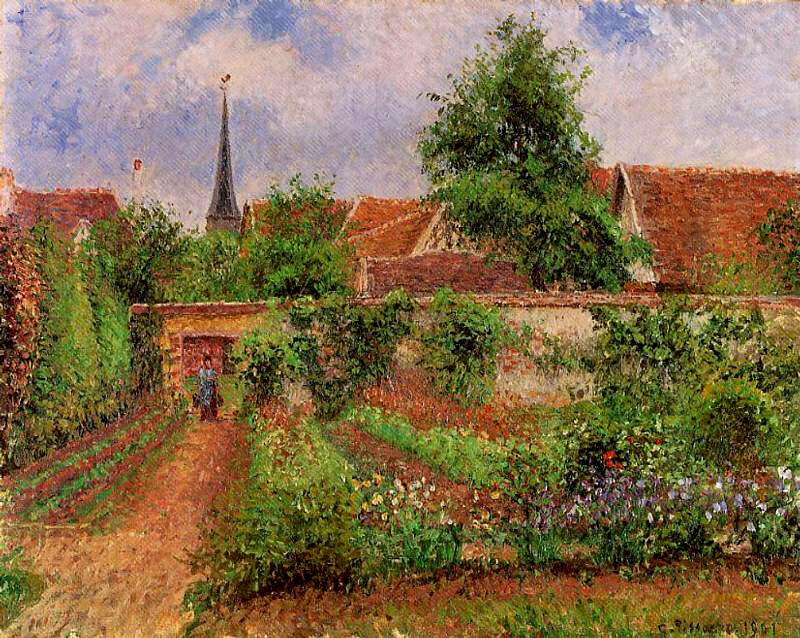 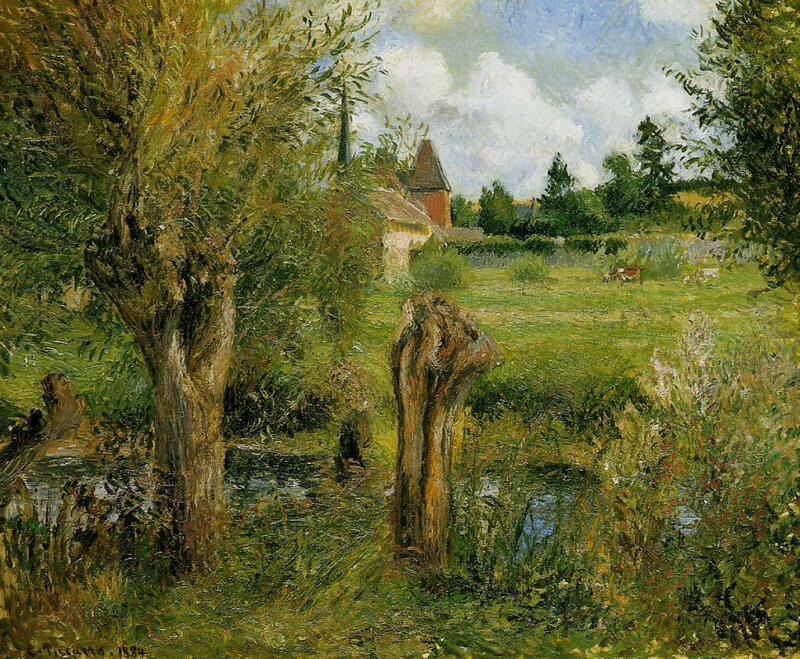 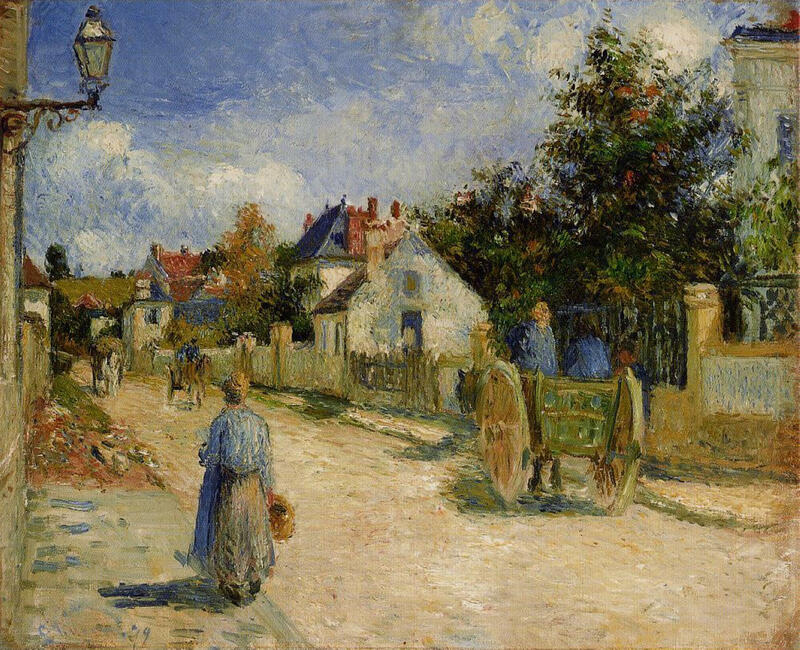 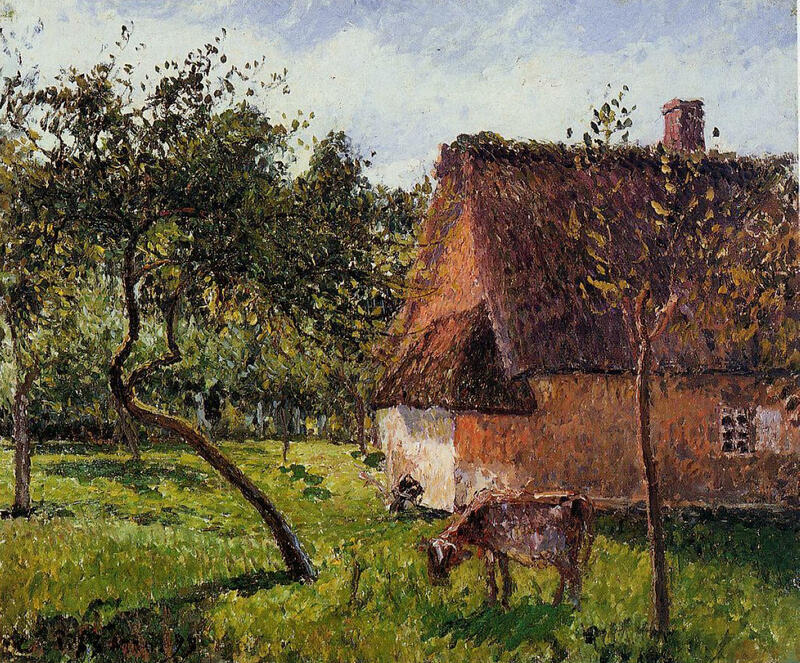 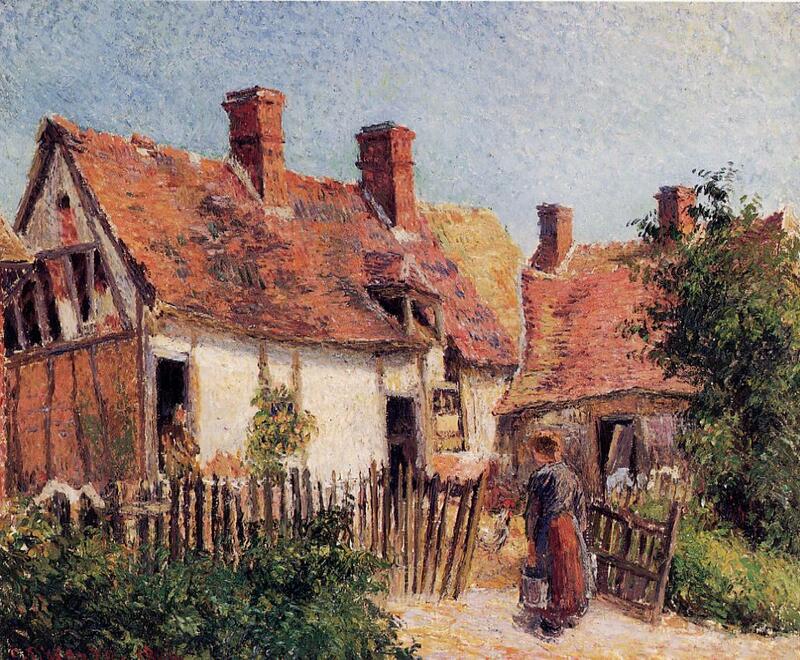 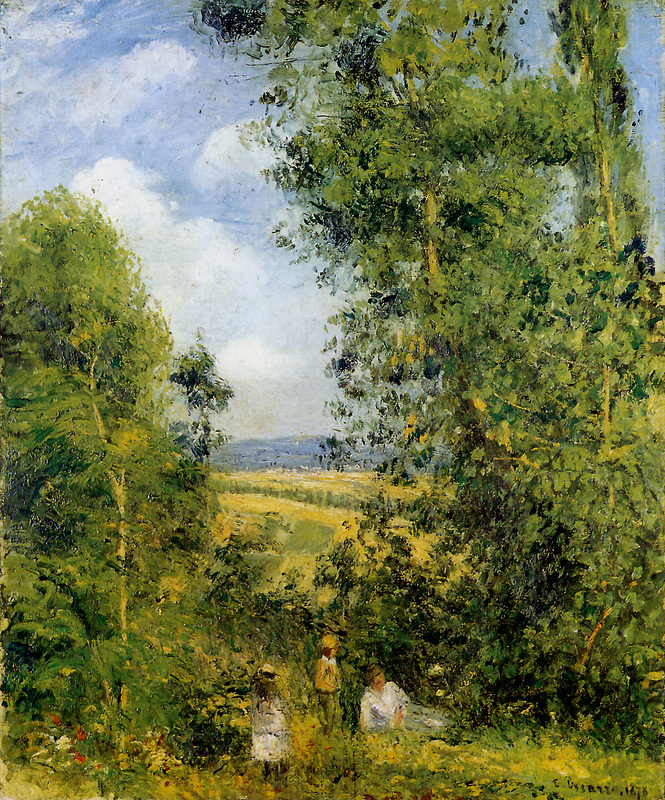 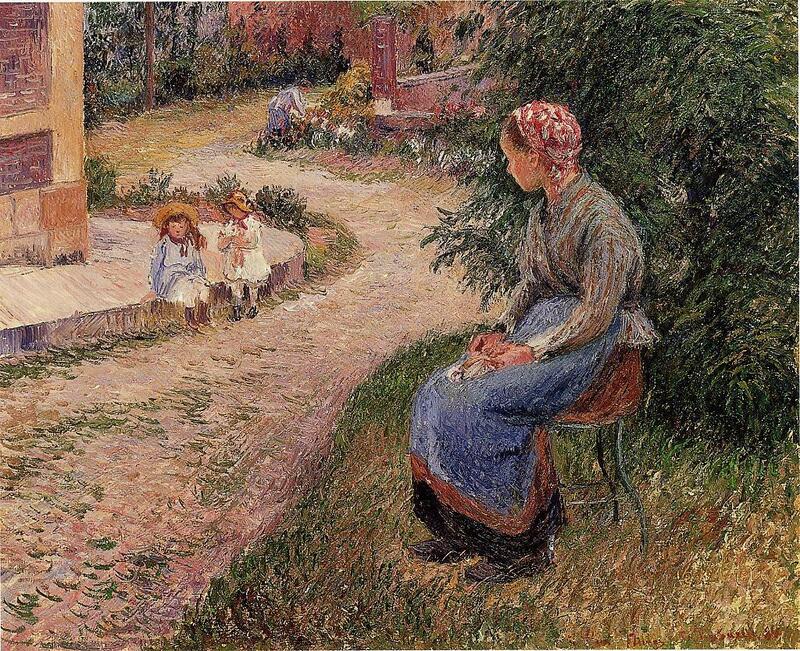 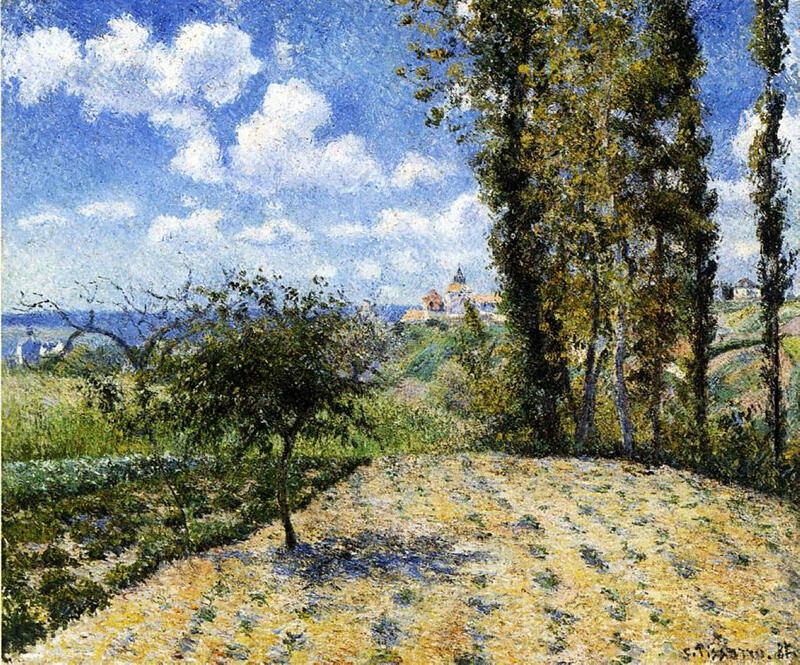 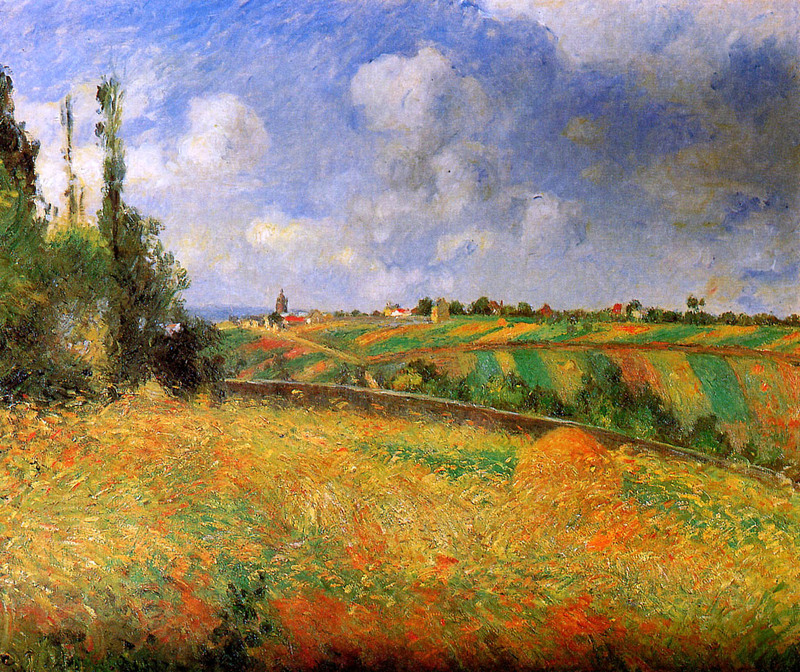 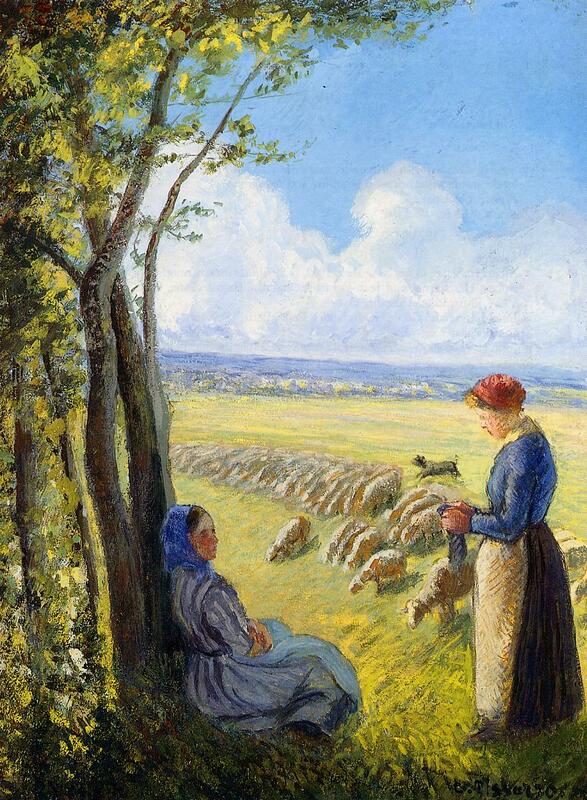 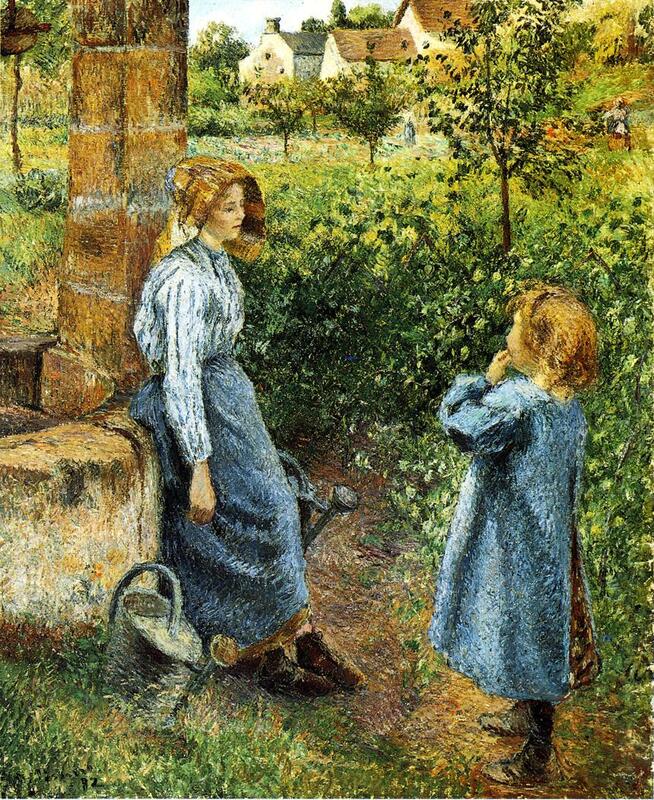 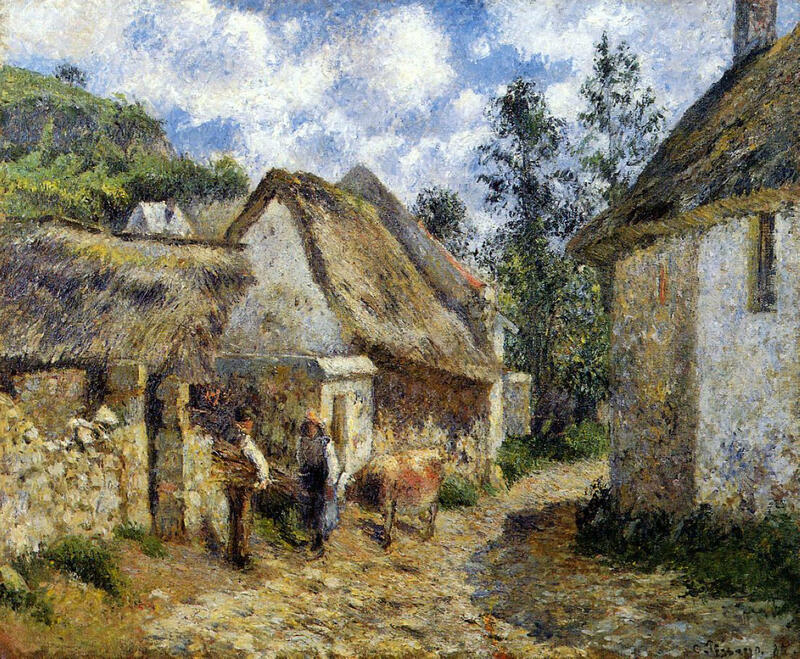 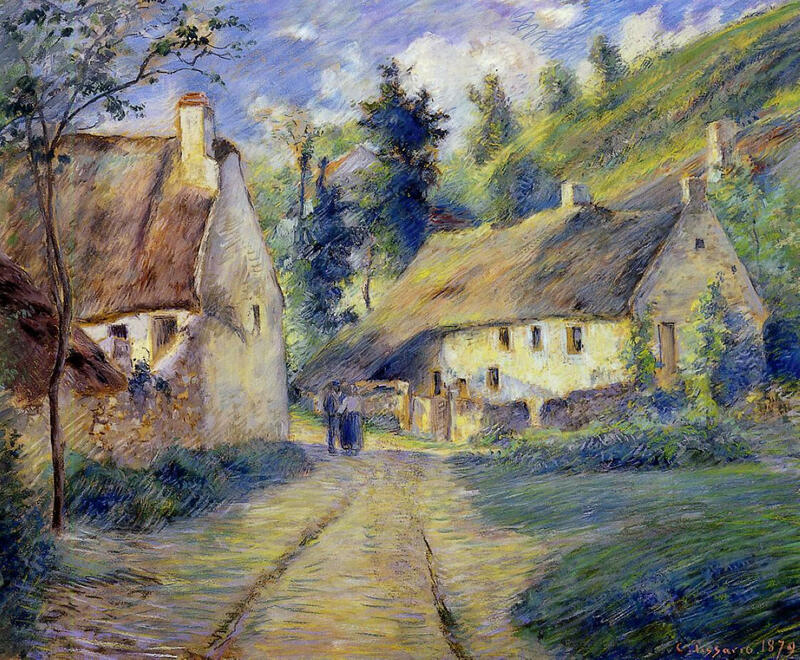 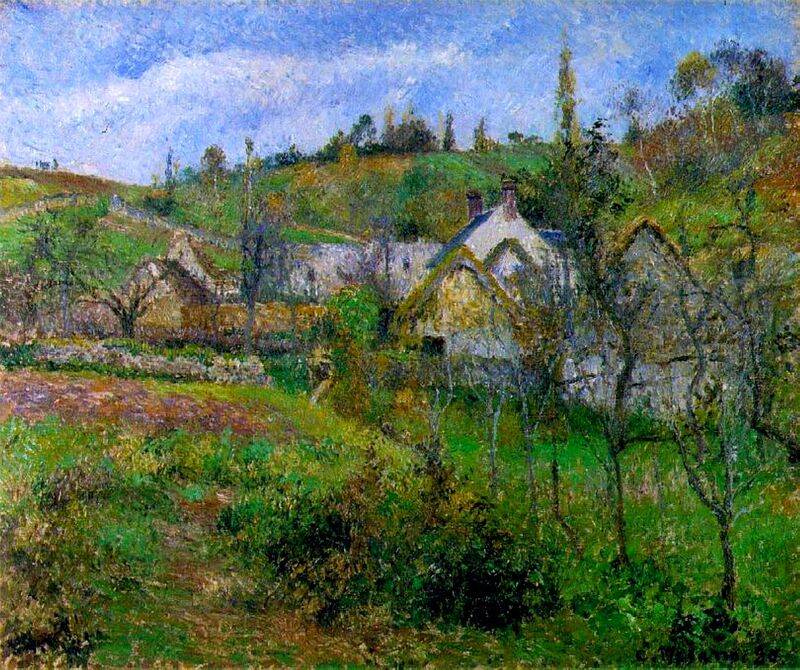 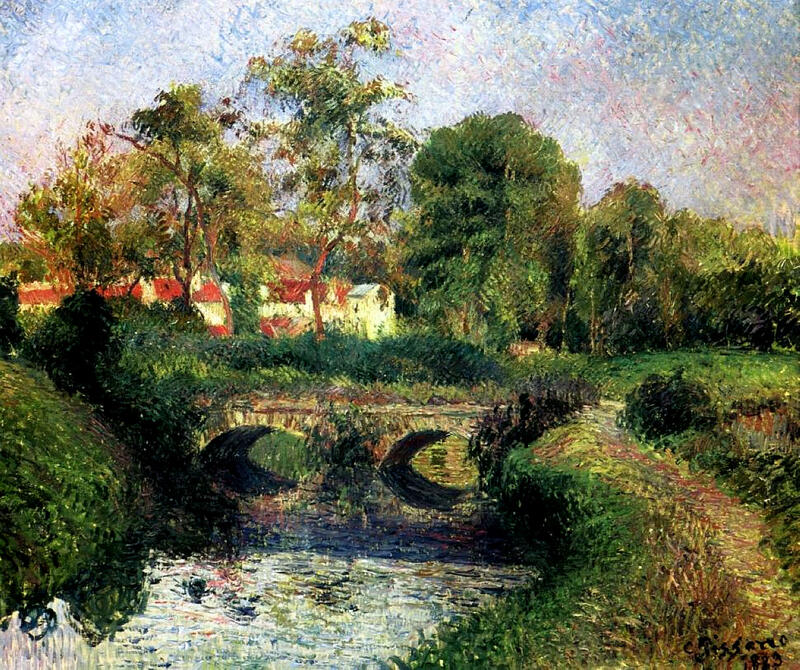 Camille Pissarro (1830 – 1903) loved to paint rural scenes from nature. 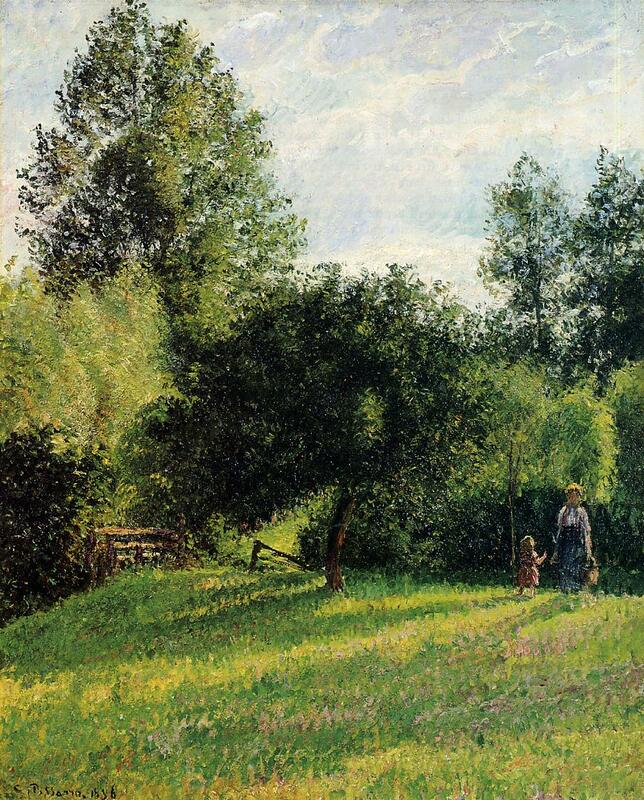 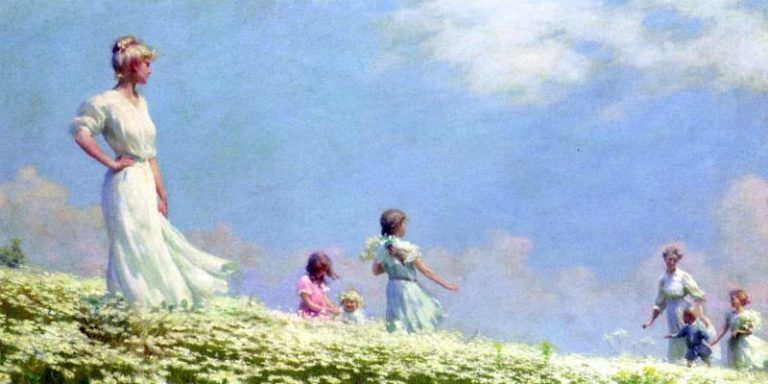 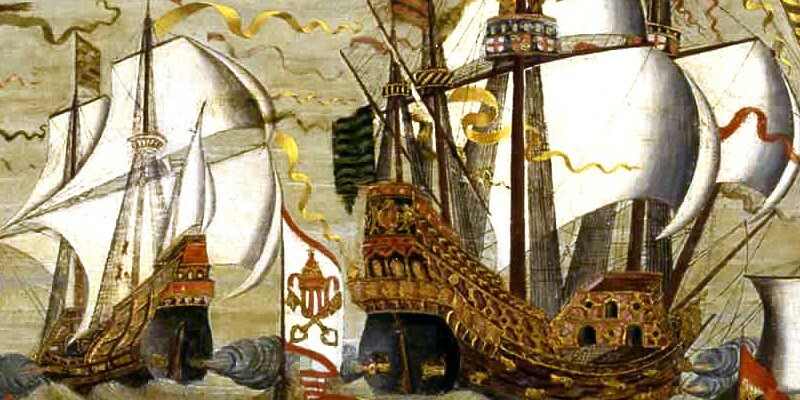 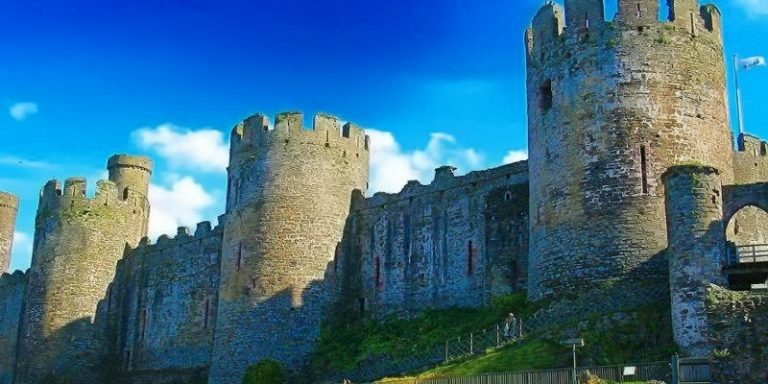 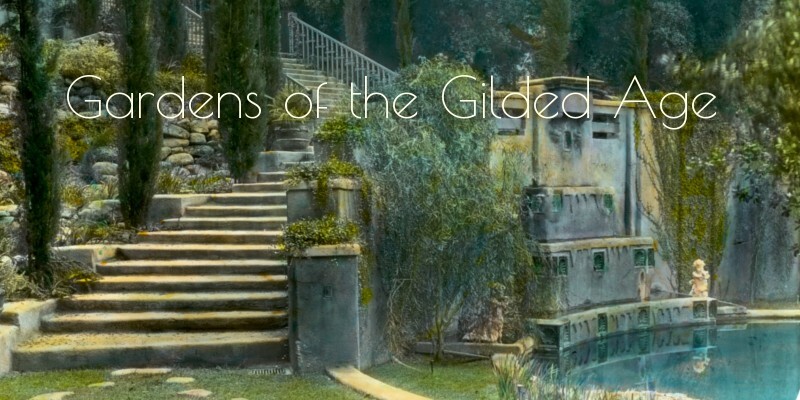 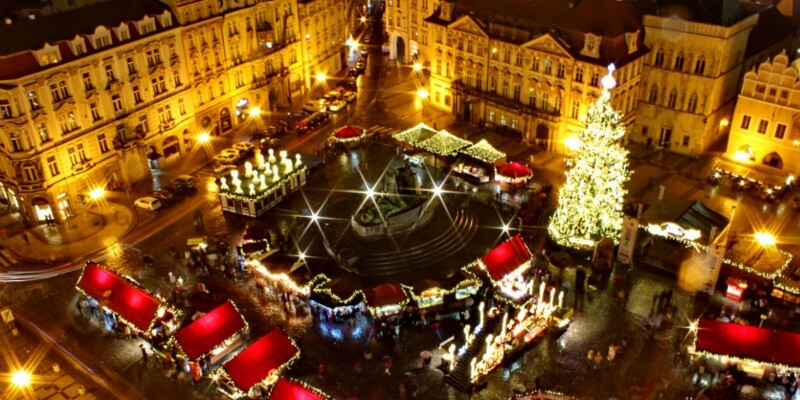 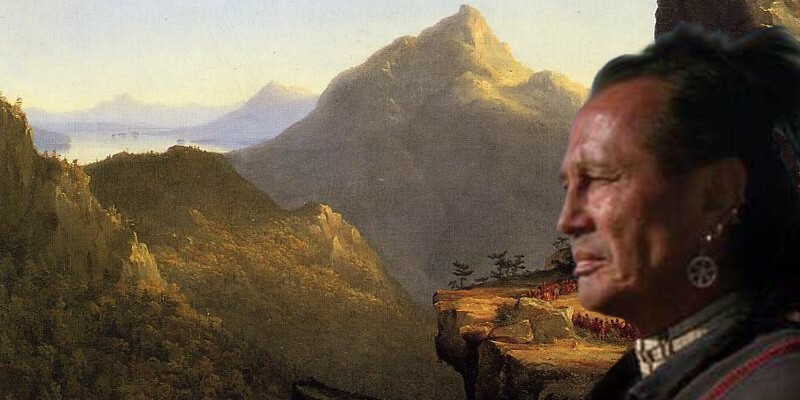 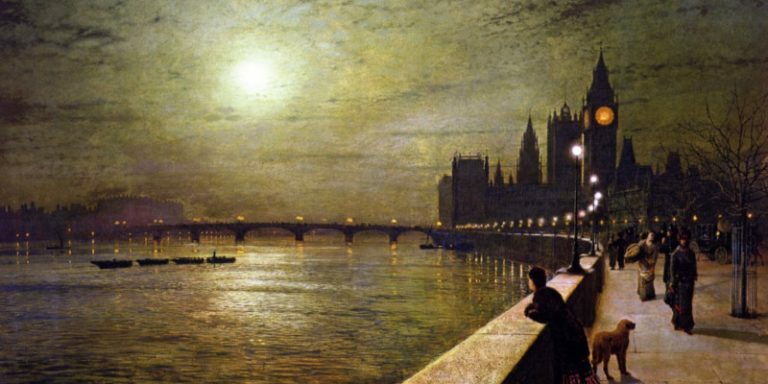 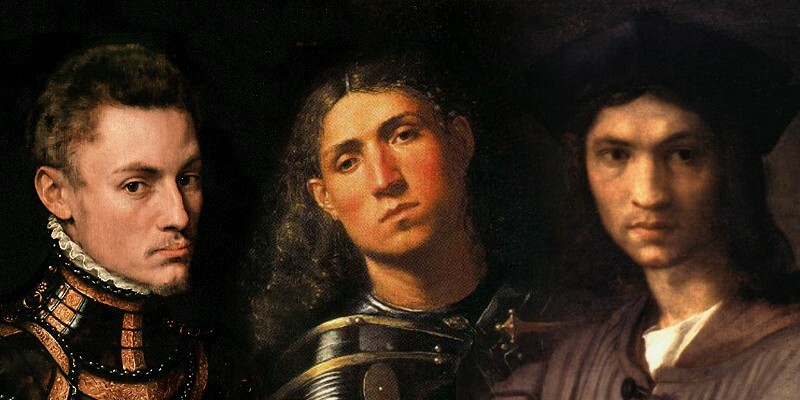 He loved to express the beauty and truth of nature as it exists in its purest form without adulteration. 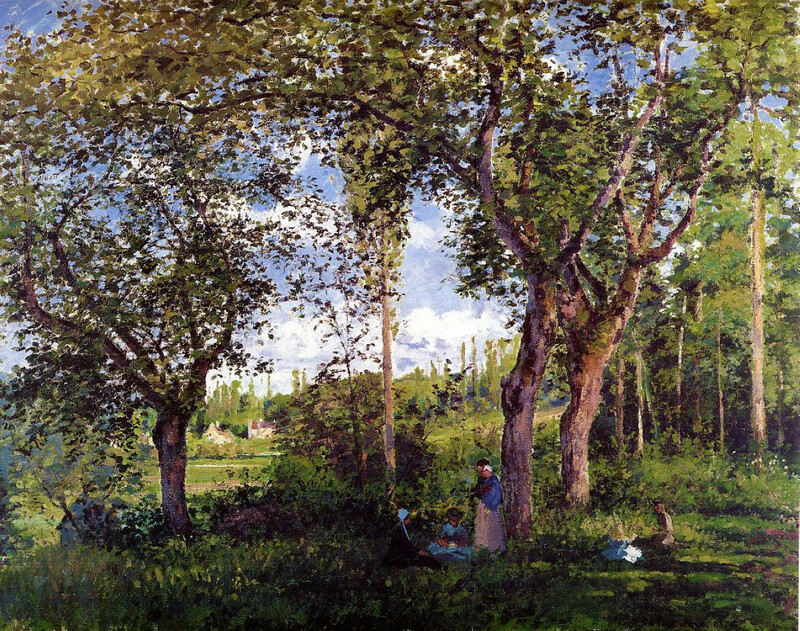 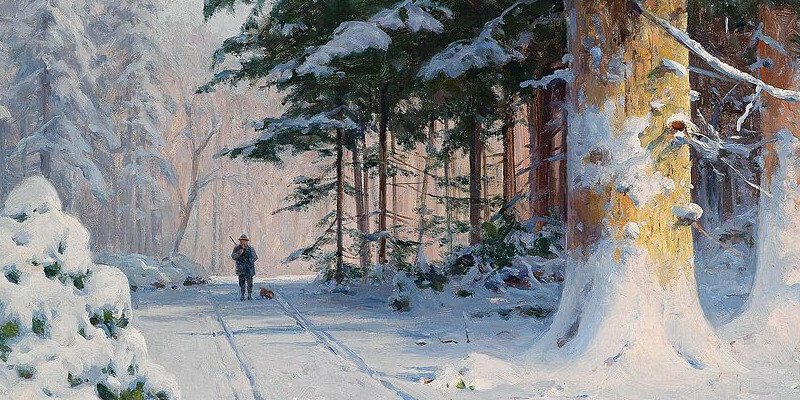 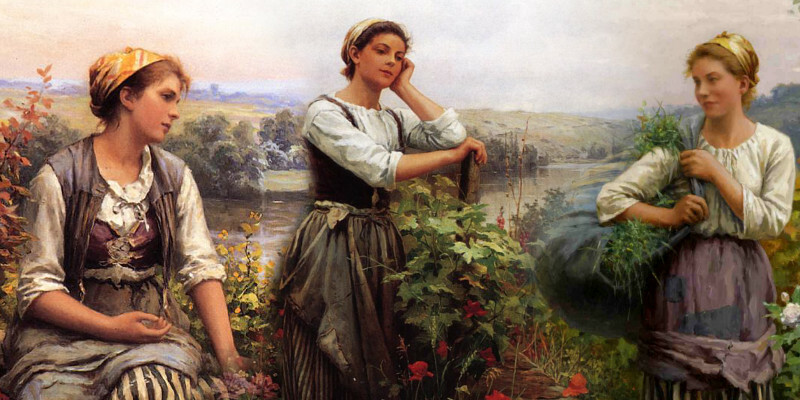 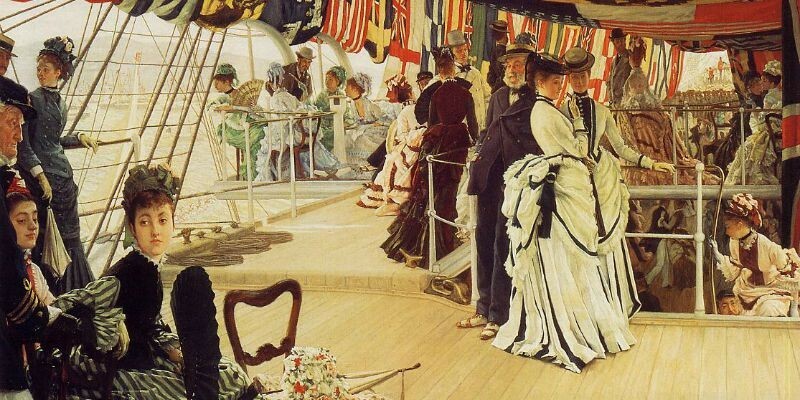 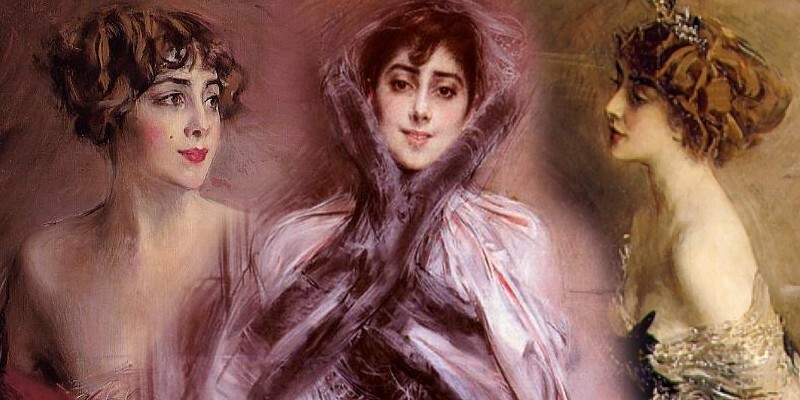 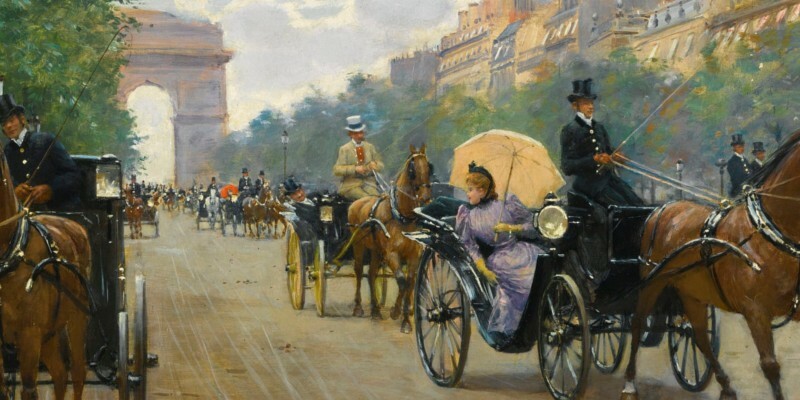 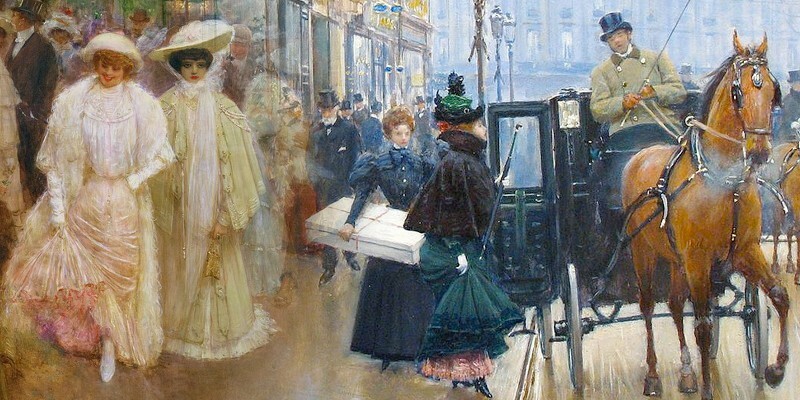 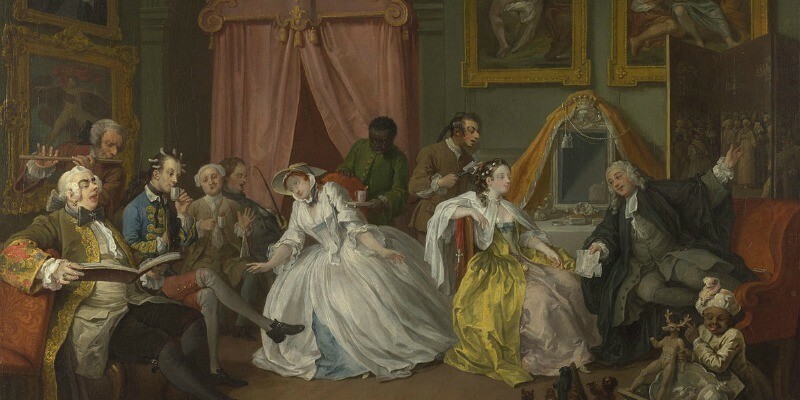 Preferring to finish paintings outdoors “en plein air” in a single sitting, it gave his work a more realistic feel. 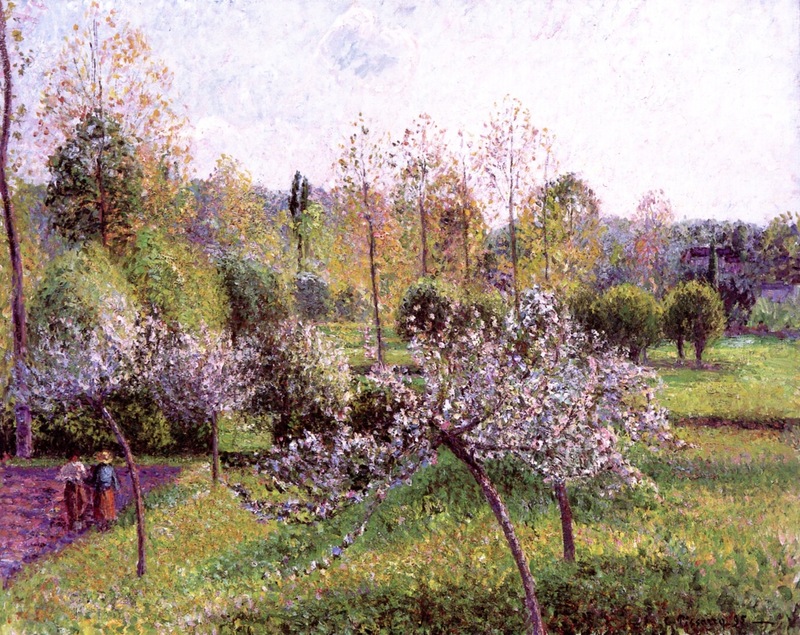 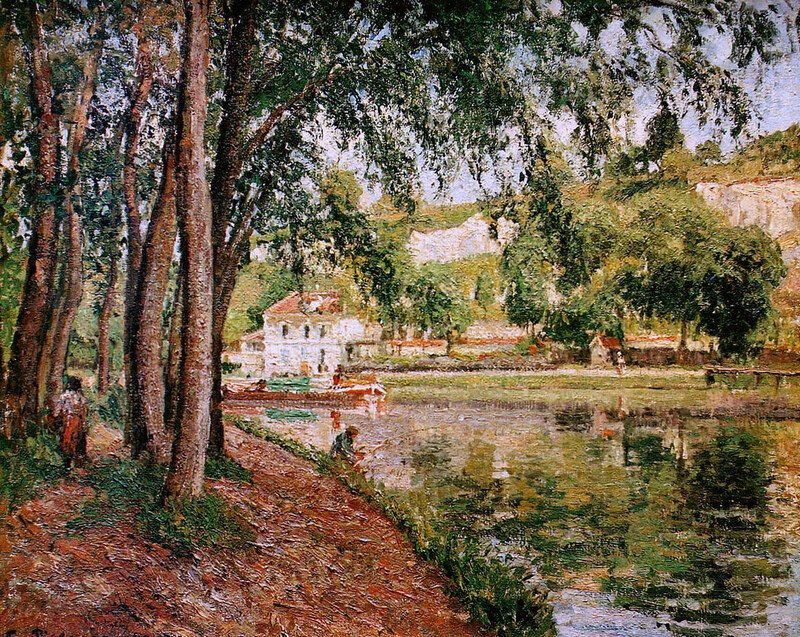 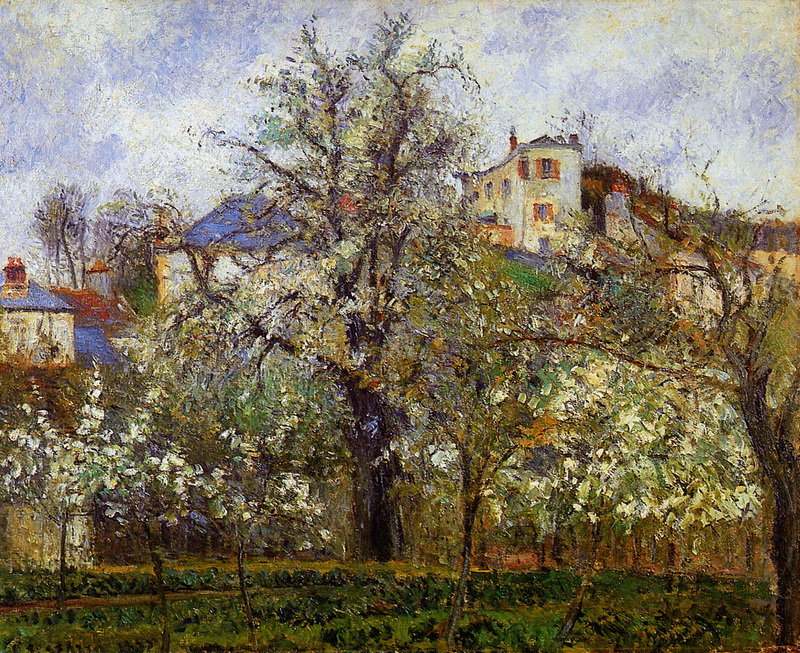 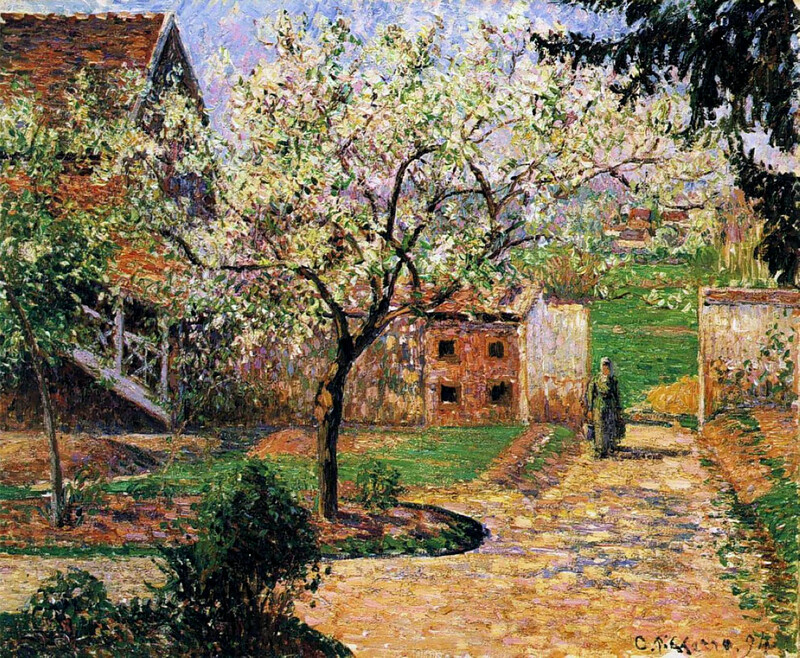 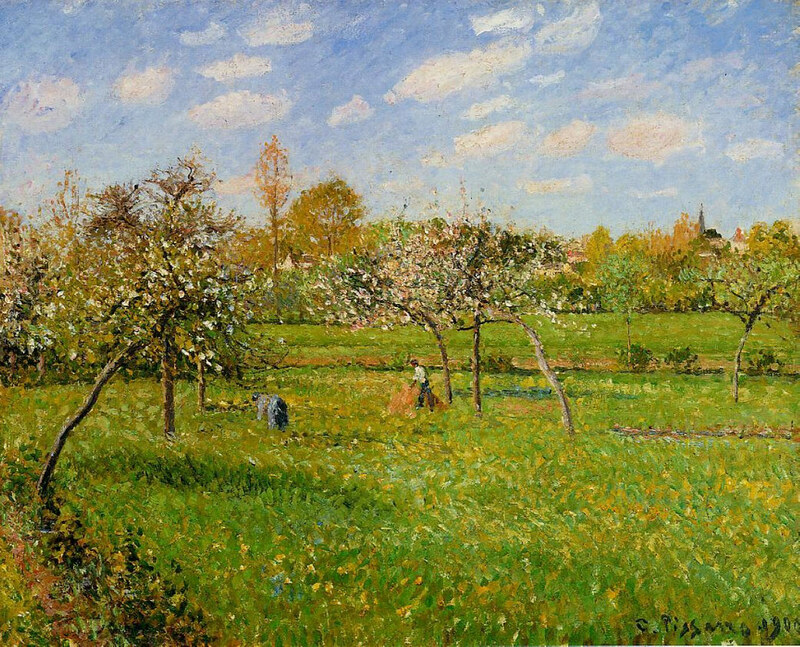 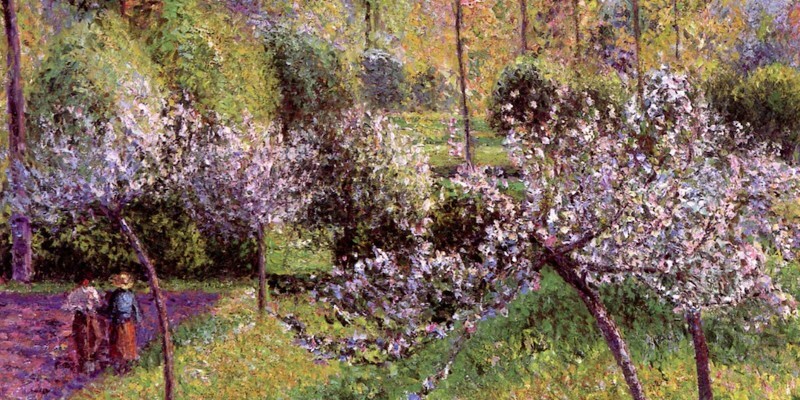 Blossoming trees, light reflections in water, flowering gardens, and village life—Pissarro captured the mood of changing seasons and times of day. 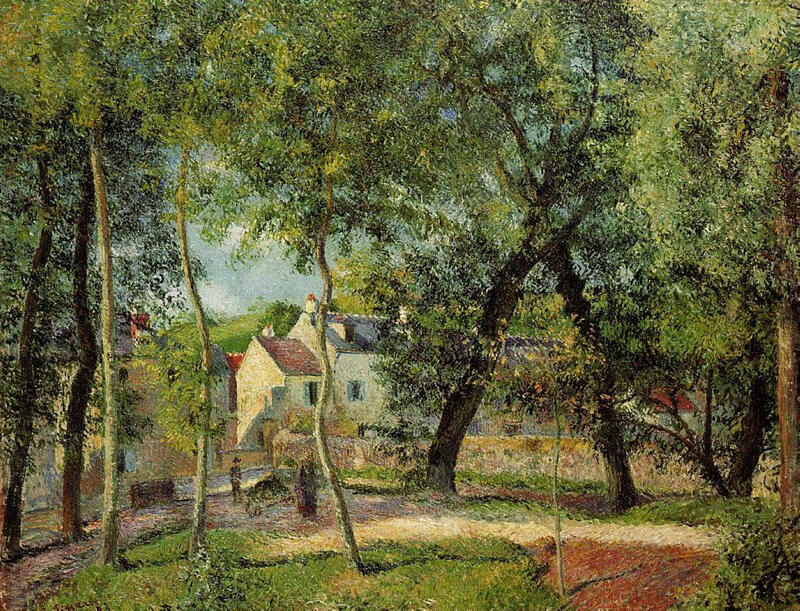 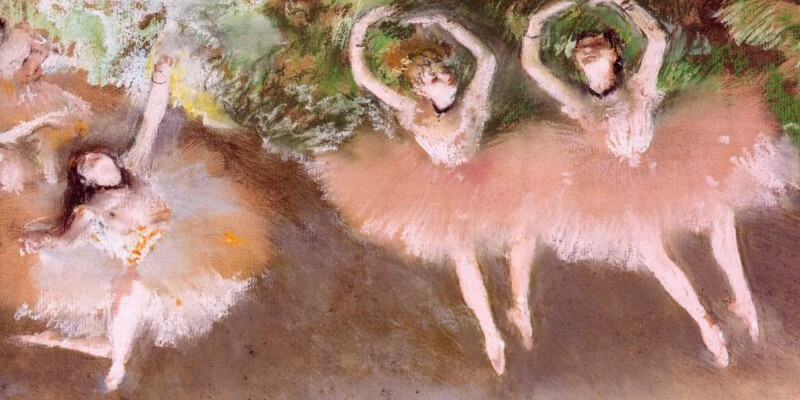 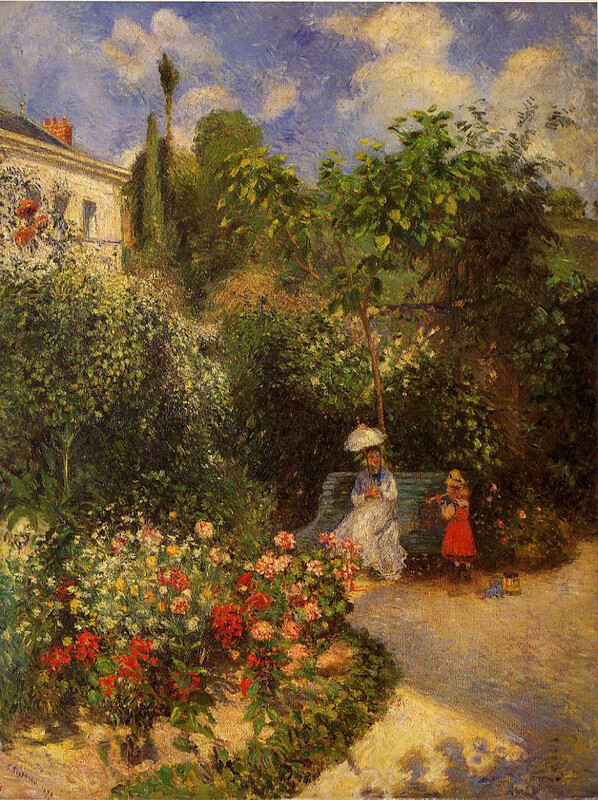 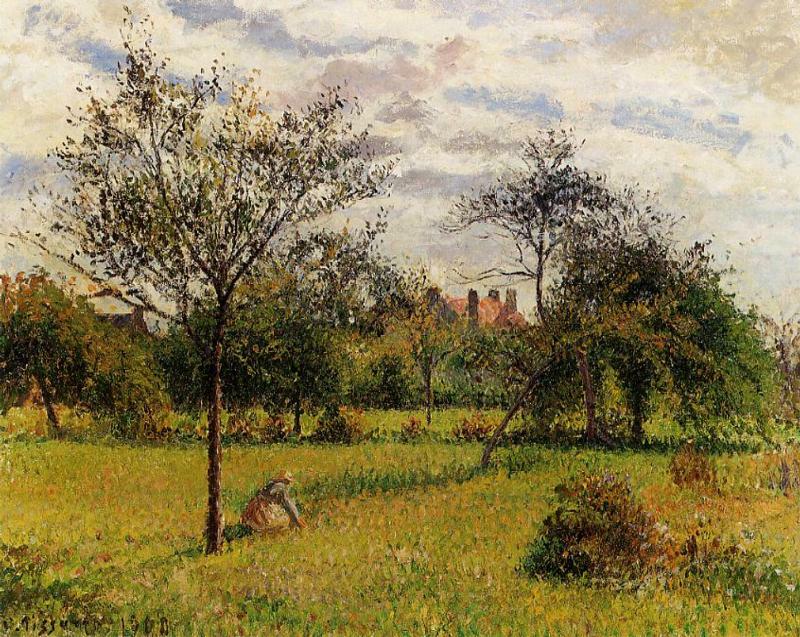 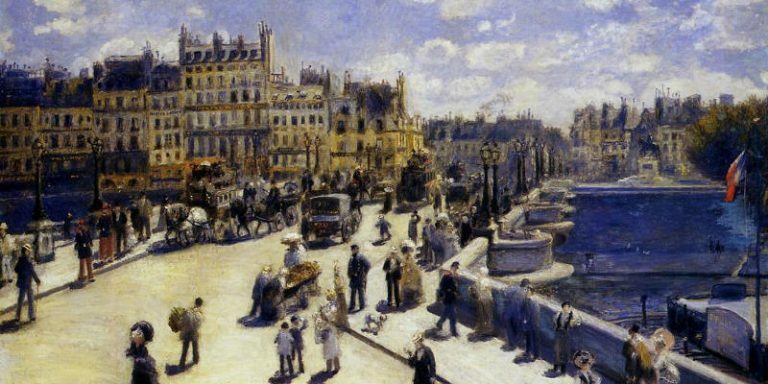 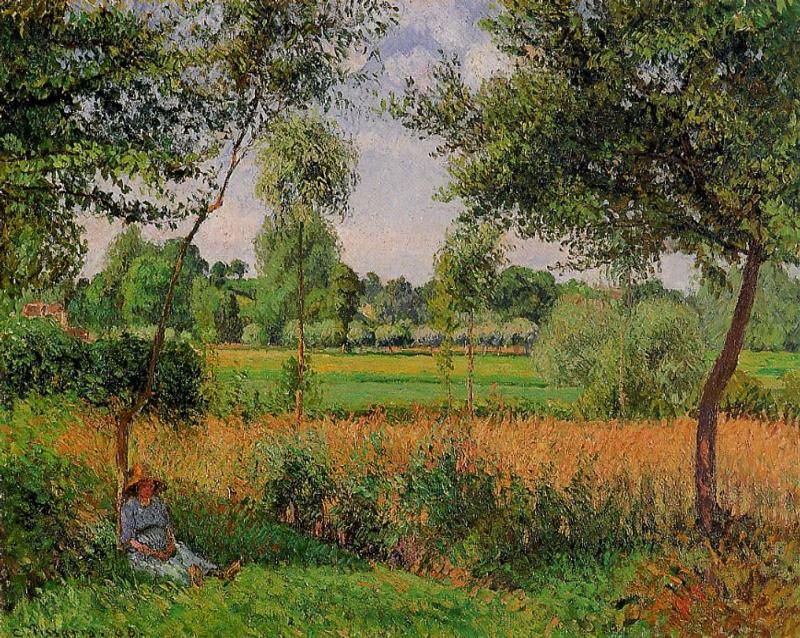 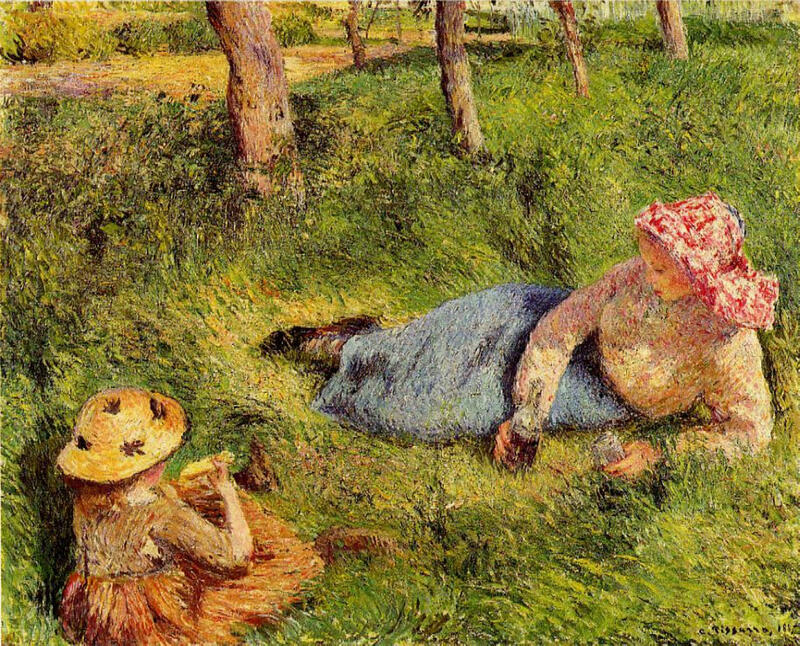 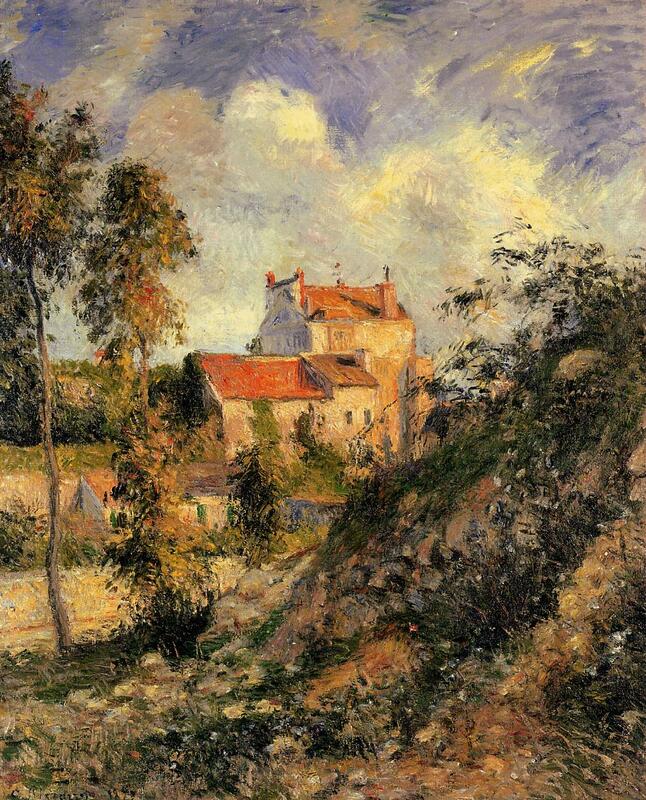 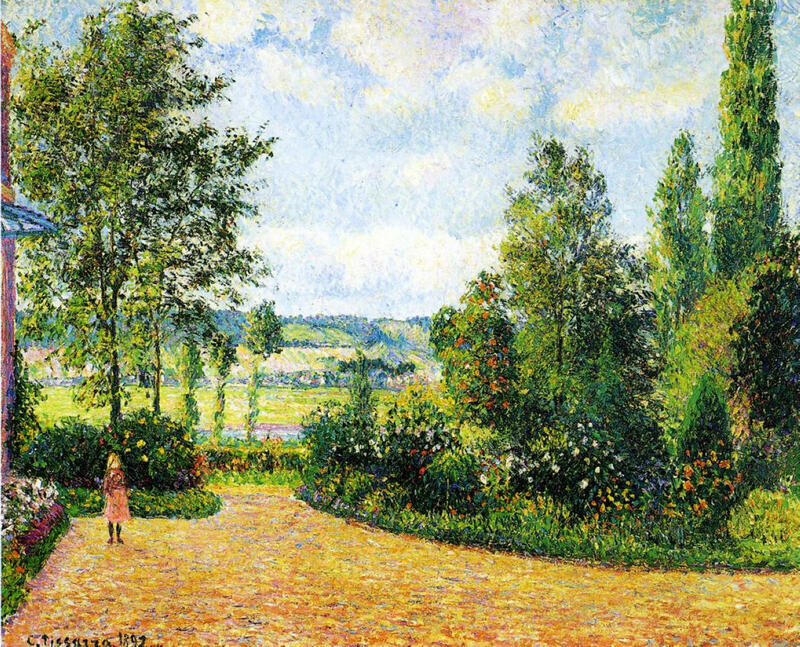 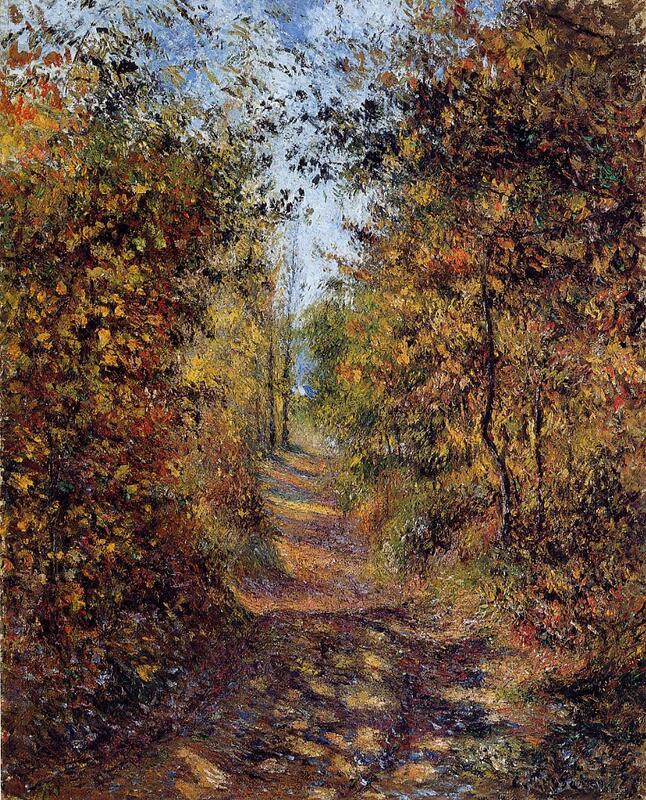 Let Pissarro lift your mood—simply scroll and enjoy!